Home Instead Senior Care is the UK’s No. 1 franchise company with a management led business model that is proven to deliver outstanding care and outstanding results for their franchisees. Home Instead specialise in the care of older people and this gives their franchisees a clear focus. Their unique home care service, which is companionship-based, allows their clients to remain living independently in their own homes, where they feel most comfortable. Previous experience in the care sector is not required as you will have a team of care professionals managing and delivering the care. Franchisees have the benefit of a highly experienced and supportive national office team that sets the standard and puts systems and processes in place. The Home Instead mission is ‘To be the UK’s most admired care company through changing the face of ageing’. Home Instead has over 195 franchise territories operating in the UK and globally over 1,200 across 12 countries. To be successful in the Home Instead network, you need to share the ethos and believe in the vision of ‘changing the face of ageing’. 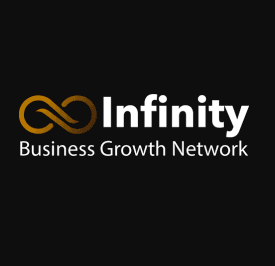 The business model will place you and your team at the heart of the community you serve as thought leaders and employers of choice – to achieve this you will need strong networking and people skills. You will also demonstrate strong business acumen and an entrepreneurial spirit that motivates you to support your team and develop a successful and profitable business. 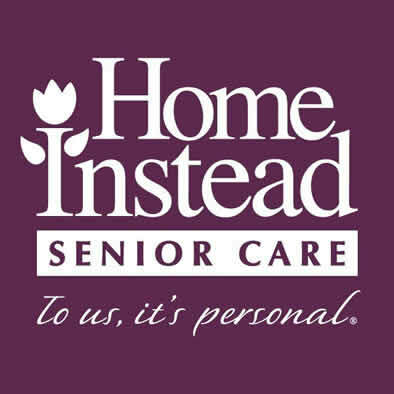 Home Instead offers a care service which is unique in the sector and are proud that their franchise teams are improving the lives of their clients and bringing peace of mind to their families every day. With an ageing population there are high levels of demand for this service and franchisees enjoy huge growth opportunities. Home Instead Senior Care is a widely recognised brand in a rapidly growing market and is acknowledged as the number one franchise in the care sector. Home Instead has over 40 ‘Outstanding’ ratings from inspections by the Care Quality Commission (CQC) for the care they provide, more than any other home care provider. The franchise has a host of awards and accolades and in 2019 was named the UK’s No. 1 in the Elite Franchise top 100 for the second successive year. It is also the No.1 most recommended group in the Homecare.co.uk 2018 awards. Home Instead is the only care company to have been awarded the Queen’s Award for Enterprise in the Innovation category. This was in recognition of the relationship-led approach the company adopts and their focus on quality and companionship. They have consistently achieved five star rating in the Workbuzz (formerly Smith & Henderson) annual Franchisee Satisfaction survey. 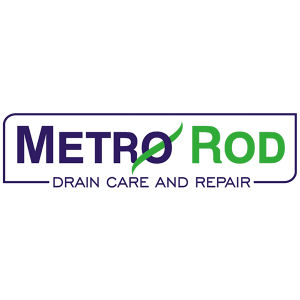 The 5 Star rating demonstrates that franchisees are highly satisfied with their business model, the support they receive and are truly engaged with the Home Instead ethos and all it stands for.